Fans of the strange and macabre will have the chance to explore both "Tombs and Tomes" at Congressional Cemetery in Southeast D.C. next month. 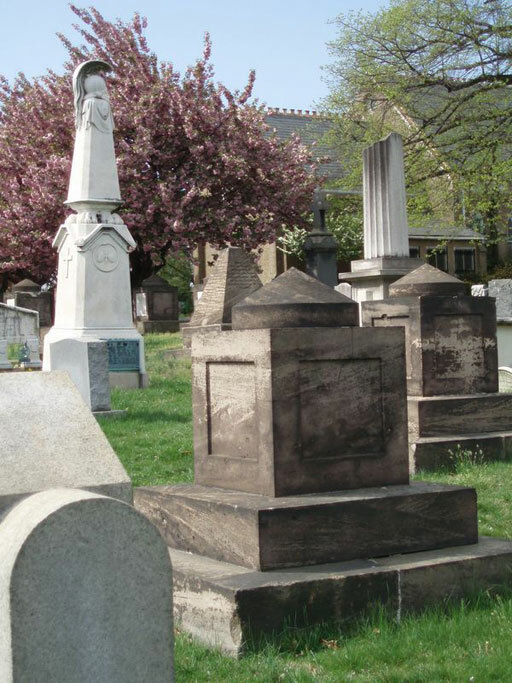 WASHINGTON – Fans of the strange and macabre will have the chance to explore both “Tombs and Tomes” at Congressional Cemetery in Southeast D.C. next month. On the surface, this “book club for the curious and quirky” will be like any other book club – participants will gather to discuss a novel while enjoying wine, snacks and the chance to meet new people. The only difference is that this gathering will take place among the grave sites and tombstones of a historic cemetery. The quirky resting place for the dead regularly hosts events on its 35-acre burial ground. From the Food Truck Festival in August to the Dead Man’s Run 5K in October, the cemetery prefers to breathe new life into the ghosts of yesteryear, Maloy says. Next month’s read, “Stiff” by Mary Roach, is a “no holds barred look at what happens to the life of cadavers,” she says. Reviewers on Amazon call the book “oddly compelling” and “often hilarious,” something Congressional Cemetery strives to achieve with its ongoing entertainment lineup. There is no need to fear death or the dying, Maloy says. It’s just a fact of life. “Tombs and Tomes” is free and open to the public and takes place at 6 p.m. Sept. 26. RSVP online on Congressional Cemetery’s website. And don’t miss this week’s big event — goats grazing on the perimeter of the cemetery as a sustainable alternative to killing weeds with pesticides. The visiting animals will graze 24 hours a day for six days starting Wednesday. Click here for more information.